W Hughes & Son, Liquid Applied Seamless Flat Roof Coatings. 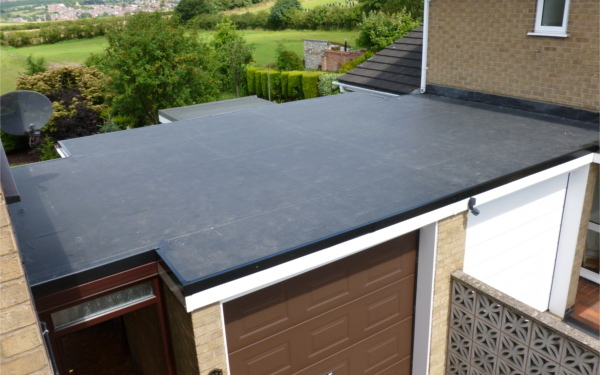 Liquid Applied Seamless Flat Roof Coatings. We have been applying Liquid systems for over 25 years with a massive portfolio of projects ranging up to single applications of over 12,000m2 all across the UK. We have carefully chosen our range of suppliers so we can offer our clients products to suit every eventuality and budget.